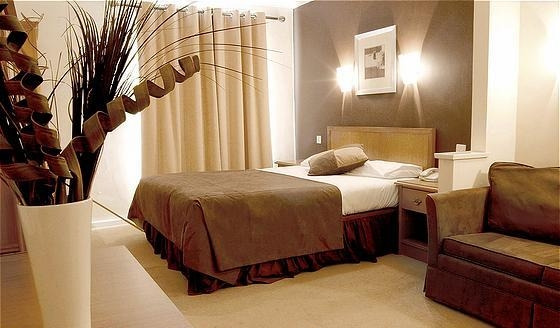 Whether you are travelling for business or leisure the Holiday Inn Garden Court Aylesbury has what it takes to make your trip a success with 40 well appointed bedrooms. 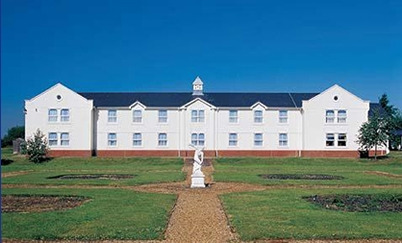 The hotel is in easy reach of the M25, A41, M1 and M40 with free ample car parking and within easy reach of an abundance of historic sights and places of interest such as Lego Land Windsor. 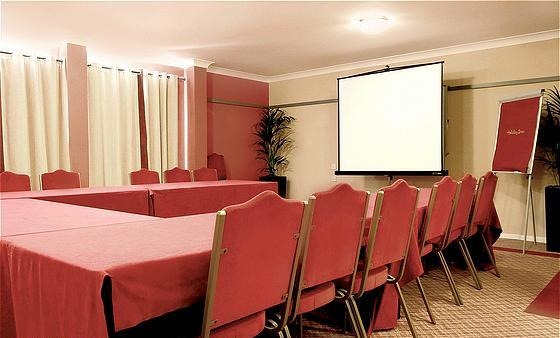 The hotel is also able to offer meeting facilities for up to 30 delegates in our modern meeting room, coupled with our ample free parking, it makes an ideal venue for the location and budget conscious corporate booker. Our Drakes bar is a place for work & relaxation with wireless access for those who choose to work in a relaxed environment or relax with friends and family, or you may decide to dine in our Drakes restaurant. As a guest at the hotel you can unwind and take advantage of our leisure facilities in our Reflexions health club where they offer a vast range of exercises classes, fully equipped gym and a heated indoor pool. 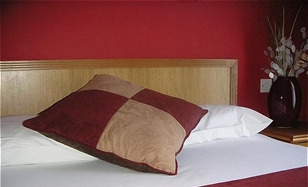 Together with our competitive rates and a reassurance of quality standards and service you are guaranteed a memorable stay. 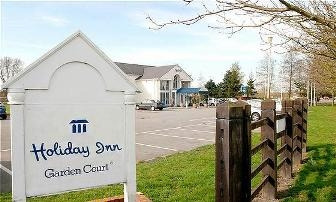 Contact Holiday Inn Garden Court Aylesbury directly or use our simple contact form.